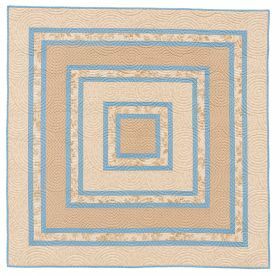 This book is published by Laundry Basket Quilts, is distributed by Martingale, and is nonreturnable. 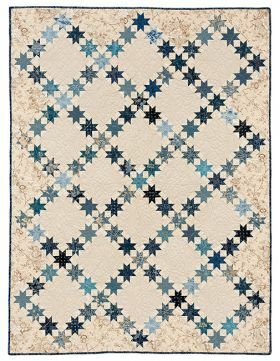 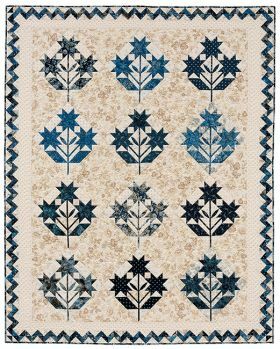 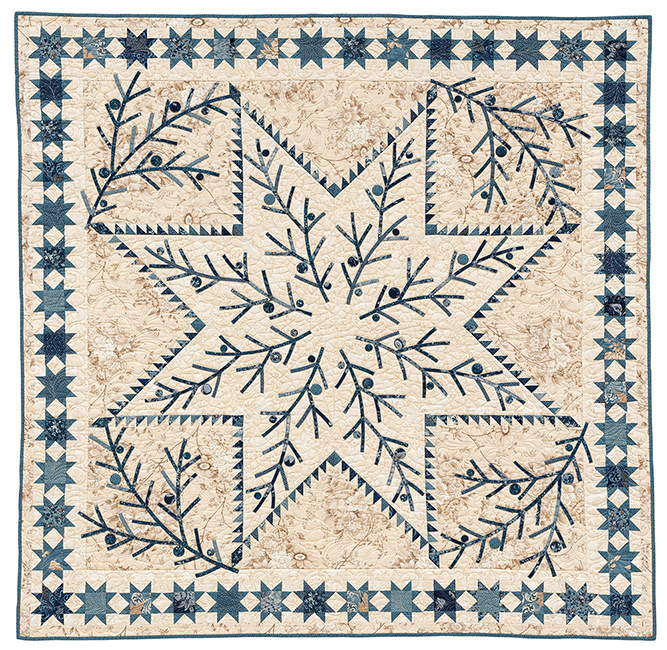 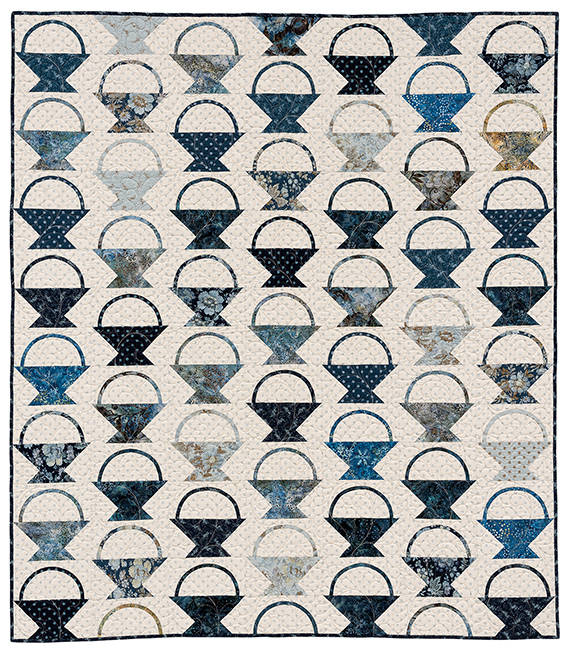 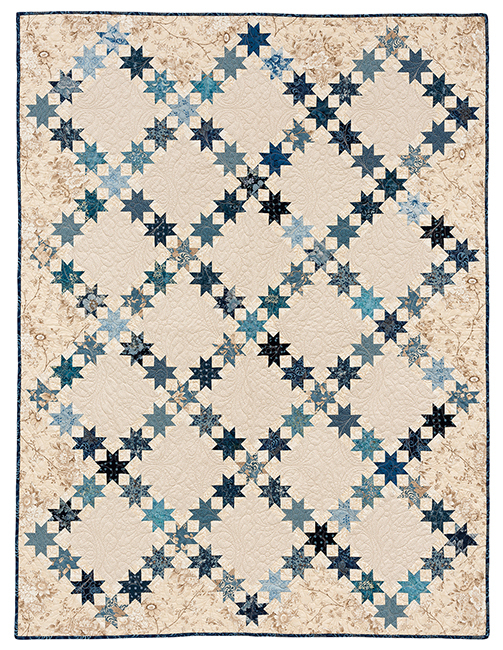 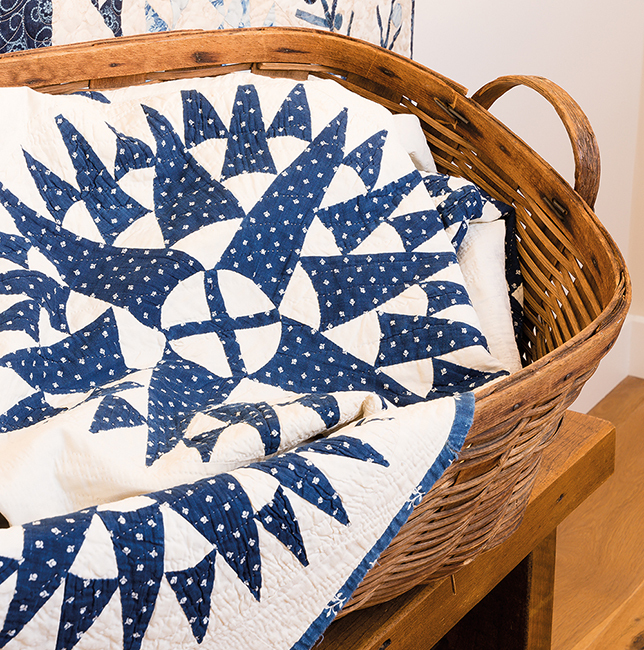 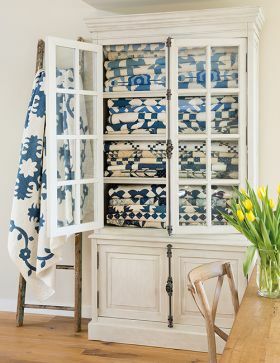 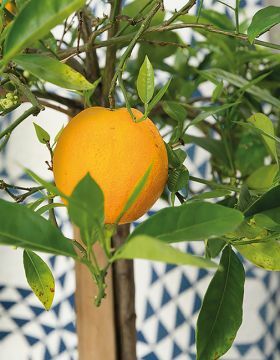 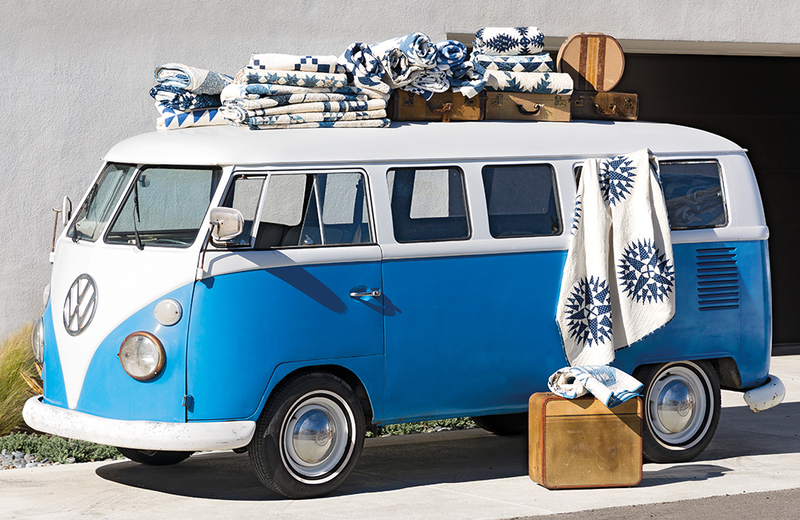 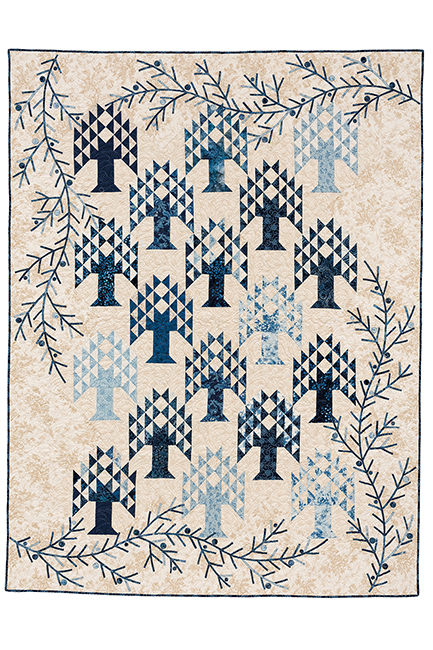 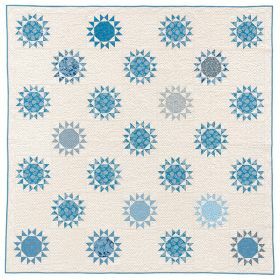 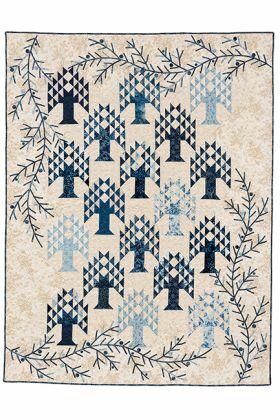 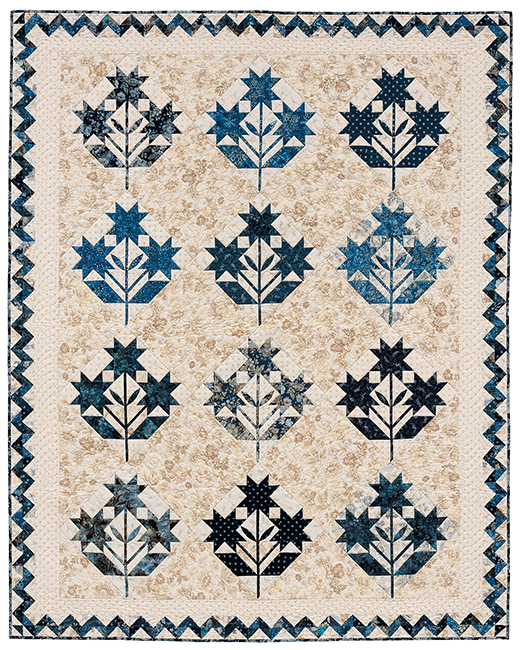 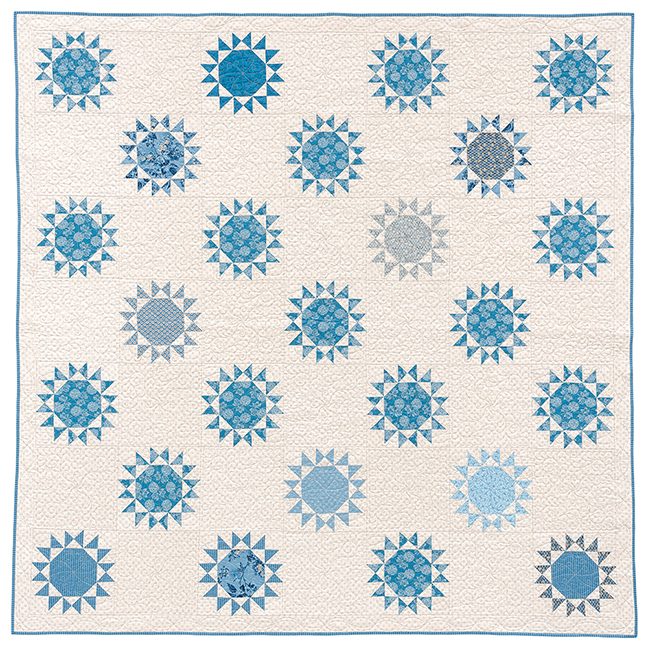 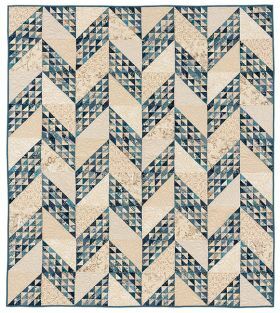 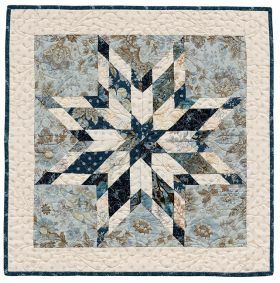 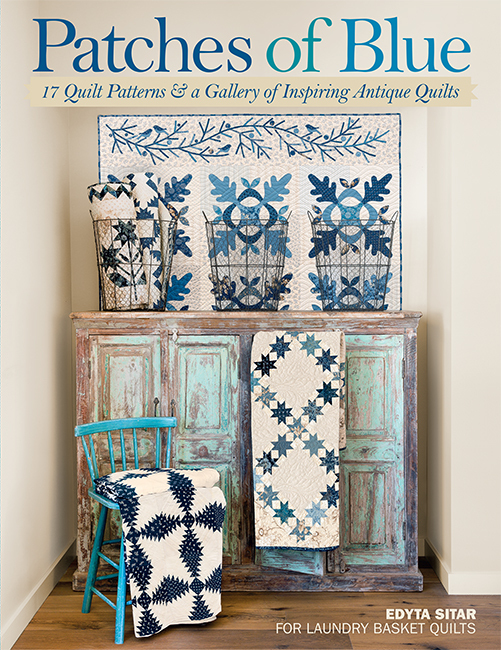 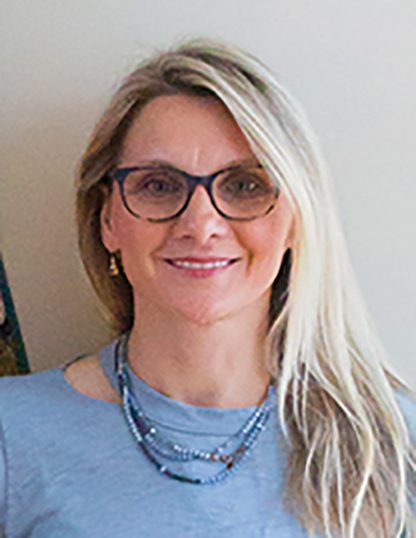 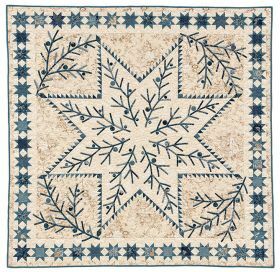 Patches of Blue opens with the antique white (beige) and blue quilts which no doubt inspired Edyta's patterns. 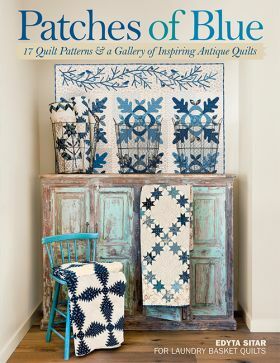 This presentation order gave me the impression I was inside her brain connecting the dots between the old and what might be, bridging the generational gap and focusing on the colors, the blocks, the fabrics at her fingertips. 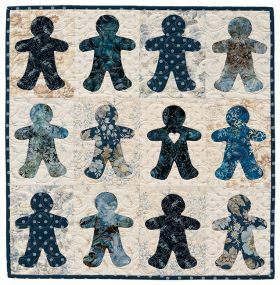 Whatever her process, it resulted in 17 fantastic patterns.I already made the Gingerbread Men wall hanging and love it! 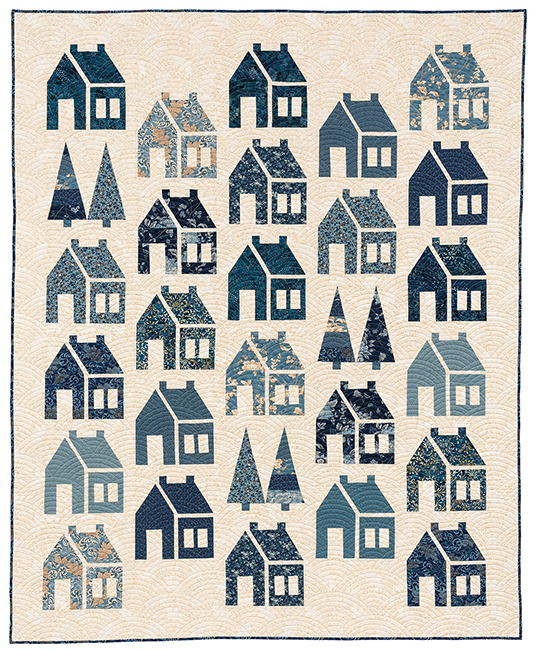 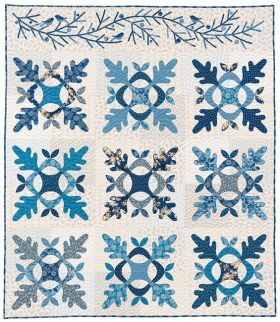 Any of the patterns in Edyta's book would look wonderful as scrap quilts or with red or your color of choice in place of the blues. 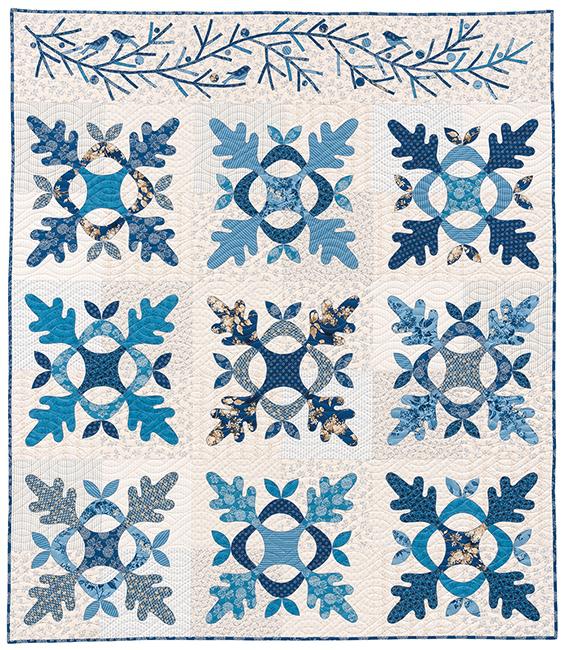 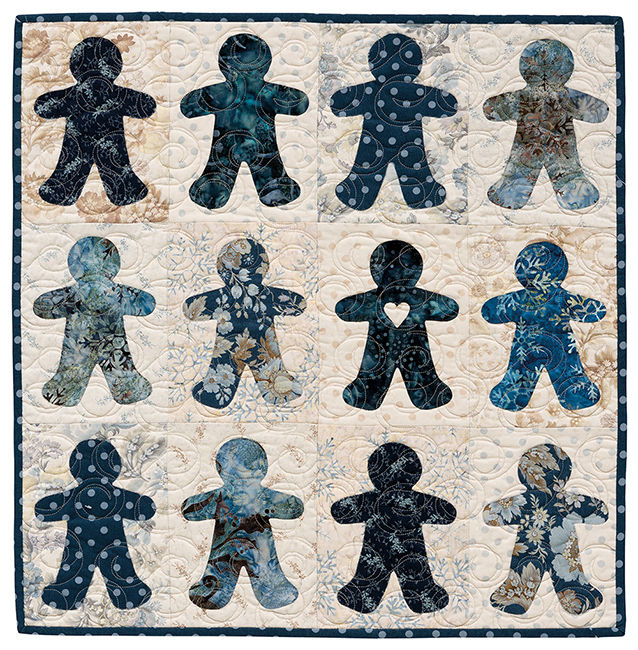 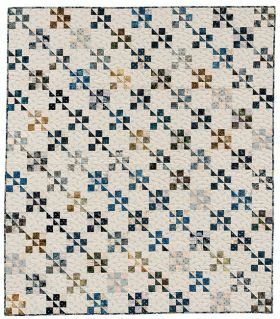 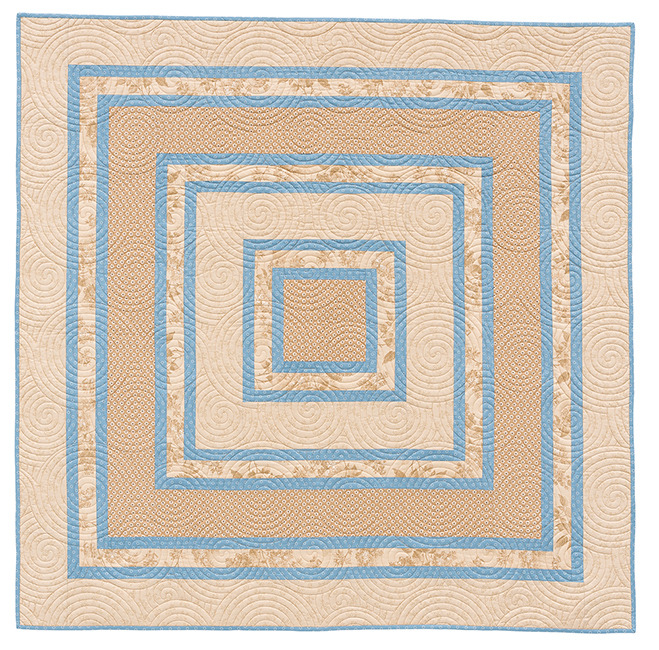 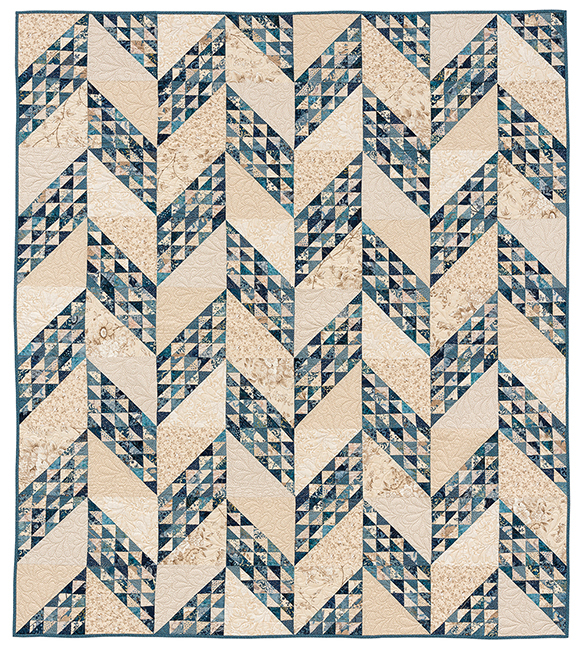 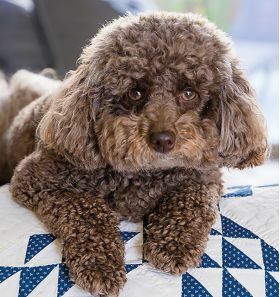 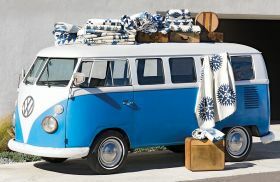 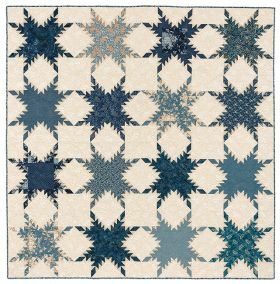 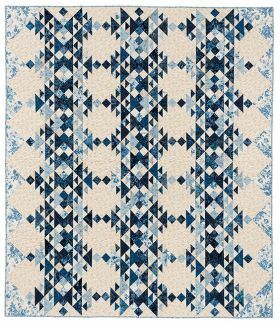 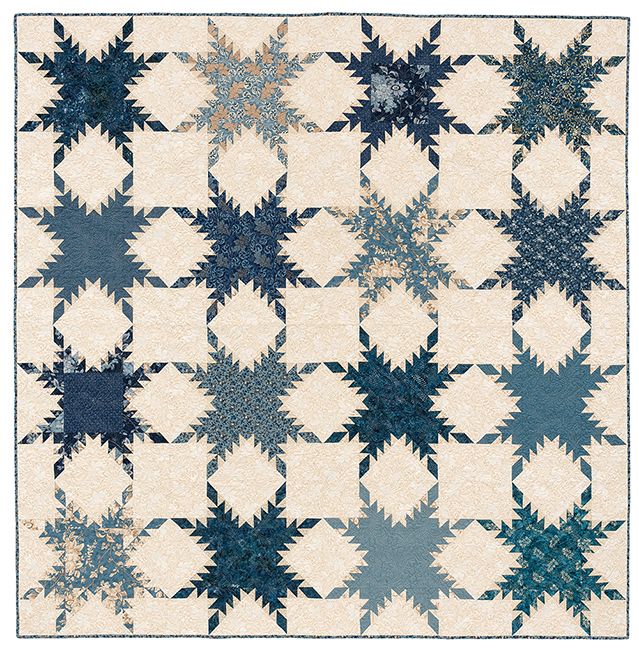 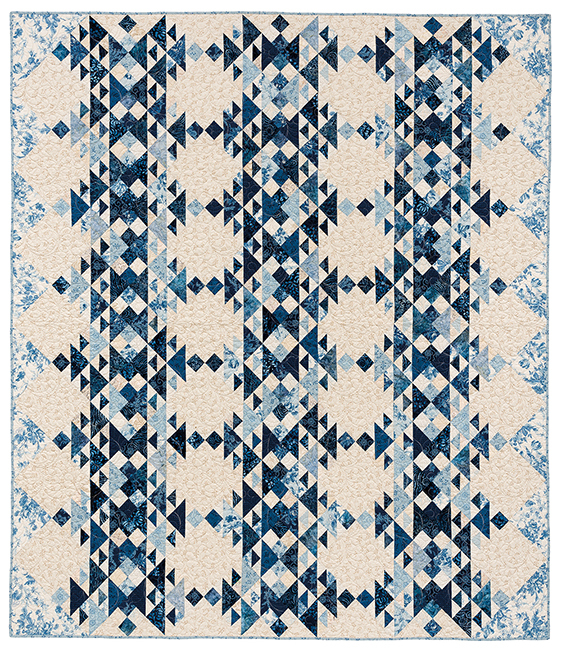 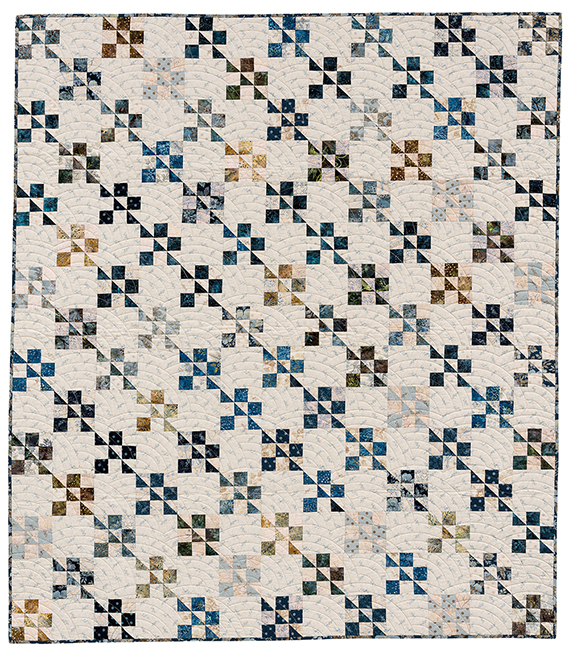 However, "Patches of Blue" is a celebration of gorgeous blues so if you haven't made white/beige and blue quilts yet, this is the best place to start!